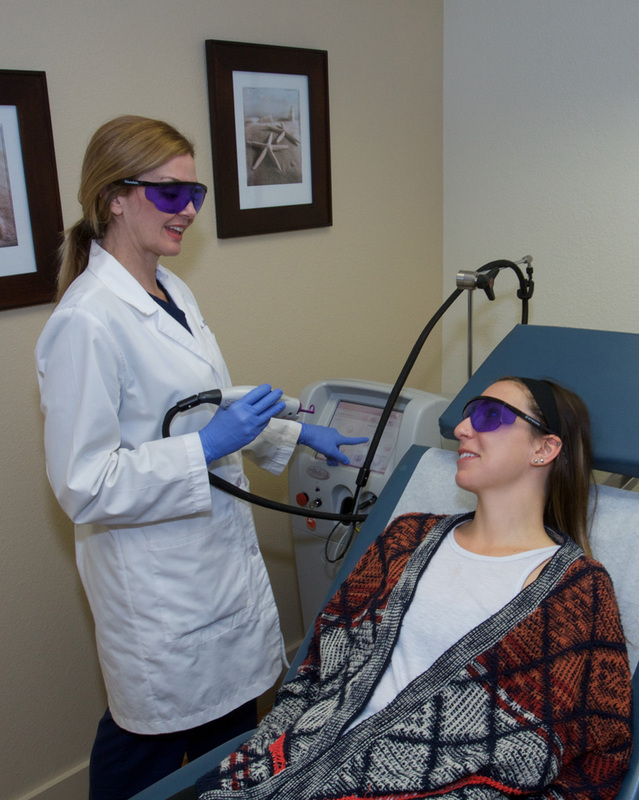 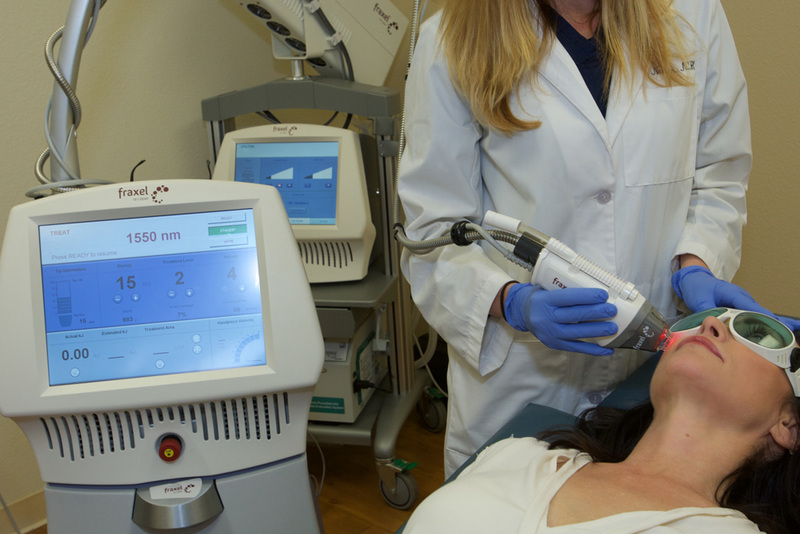 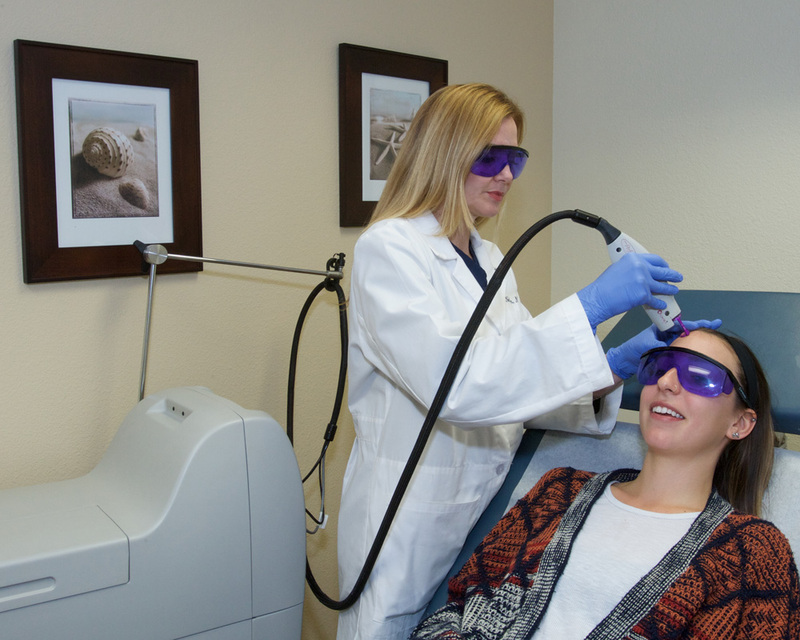 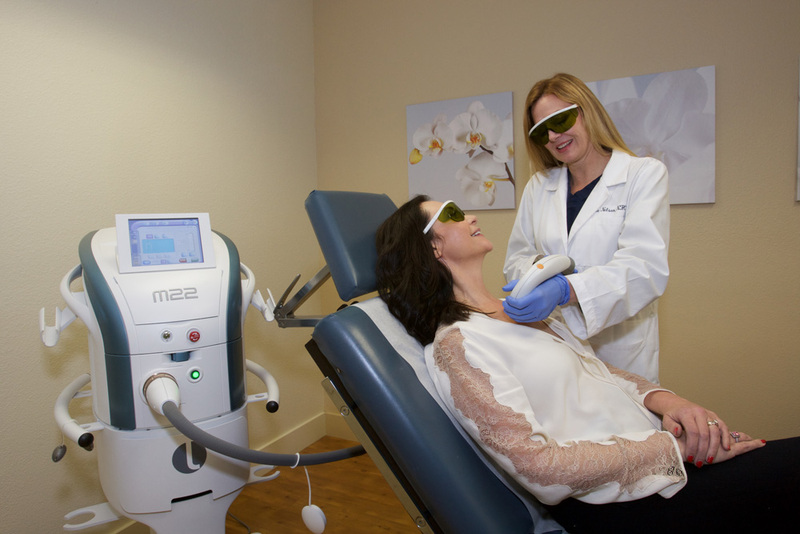 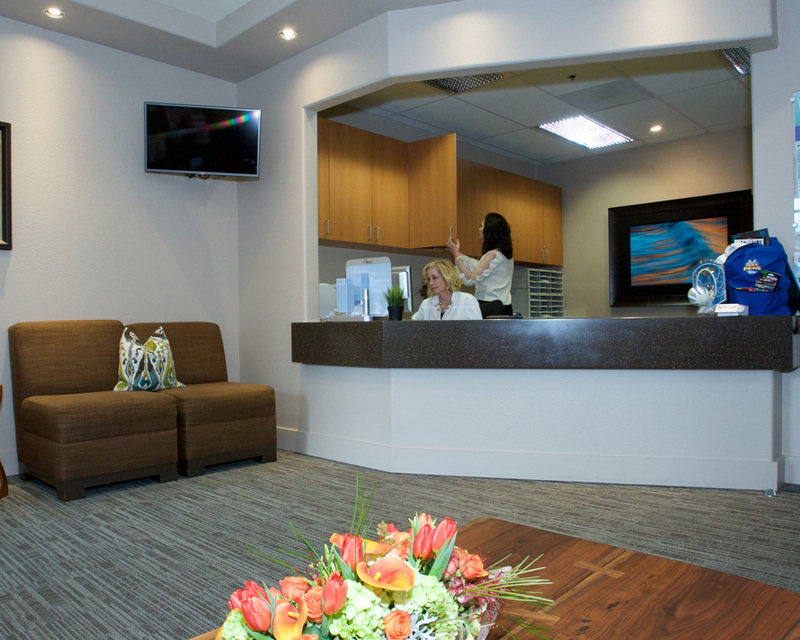 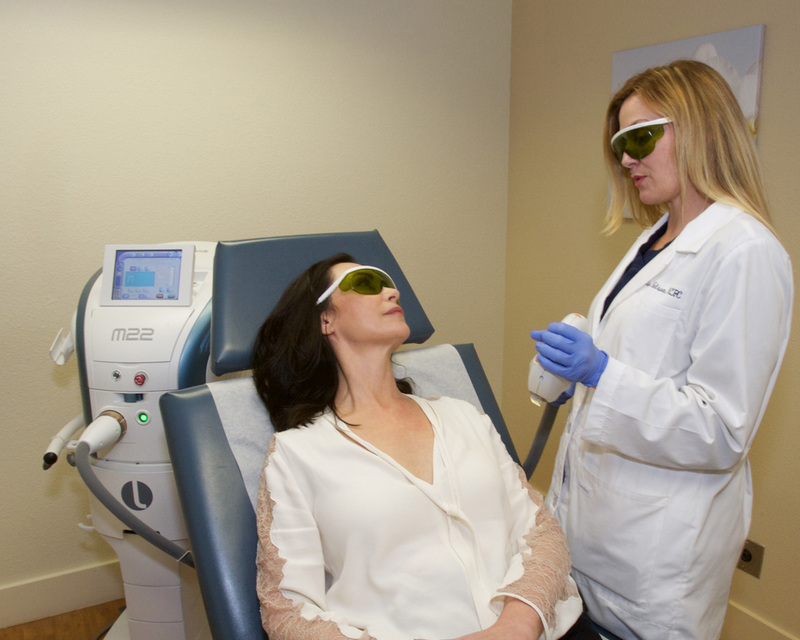 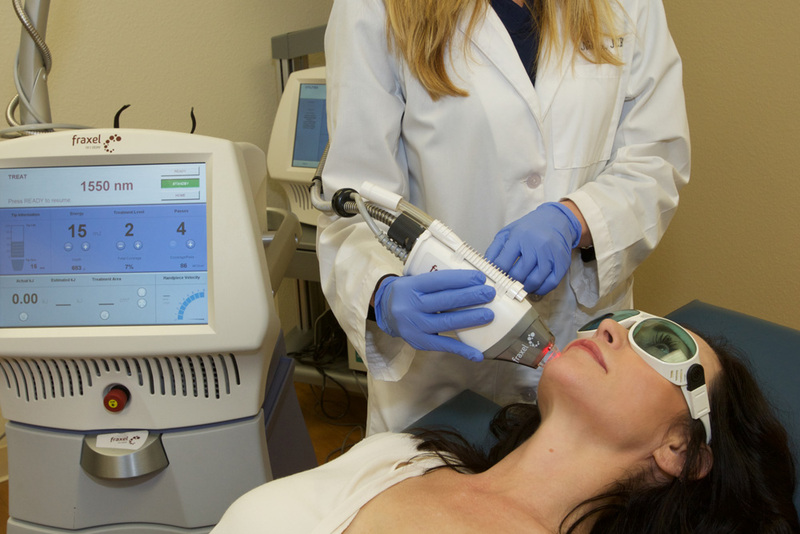 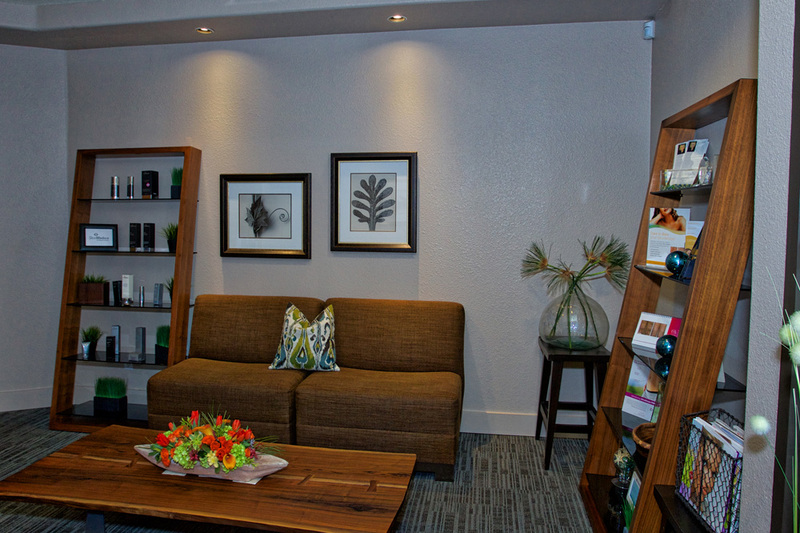 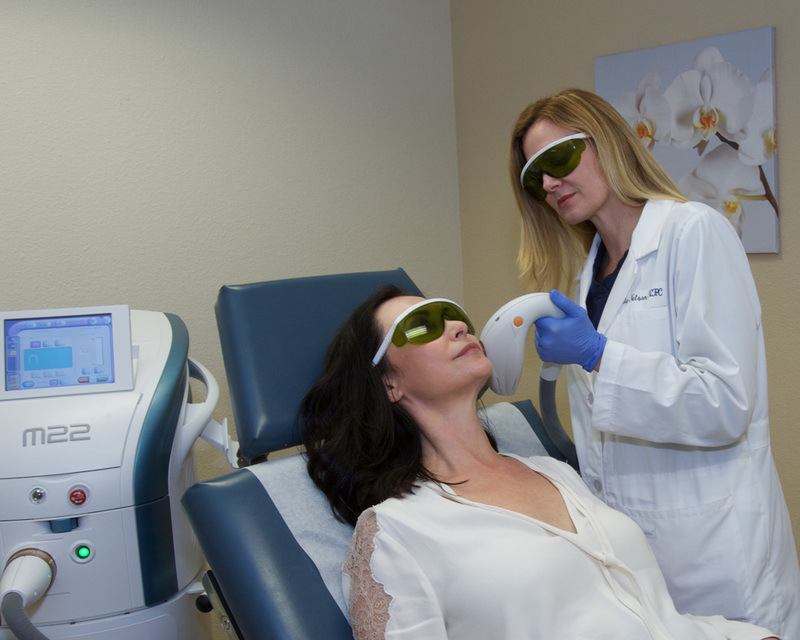 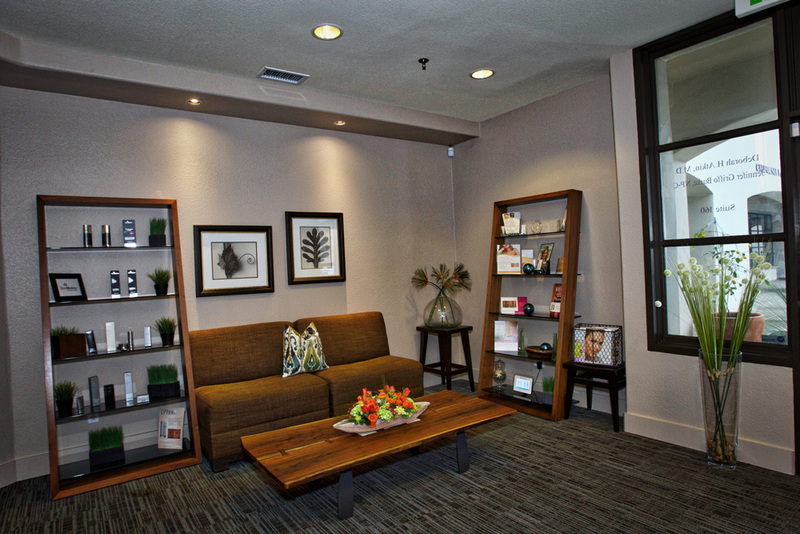 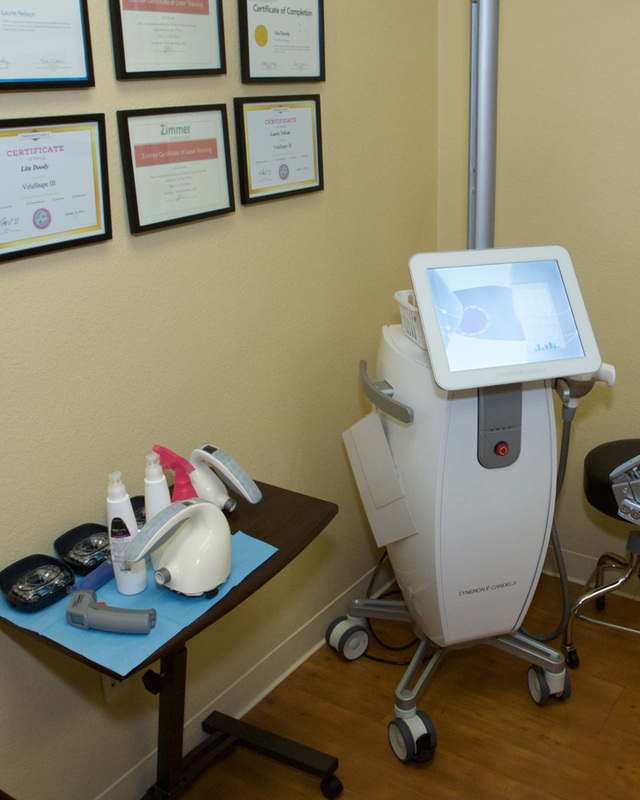 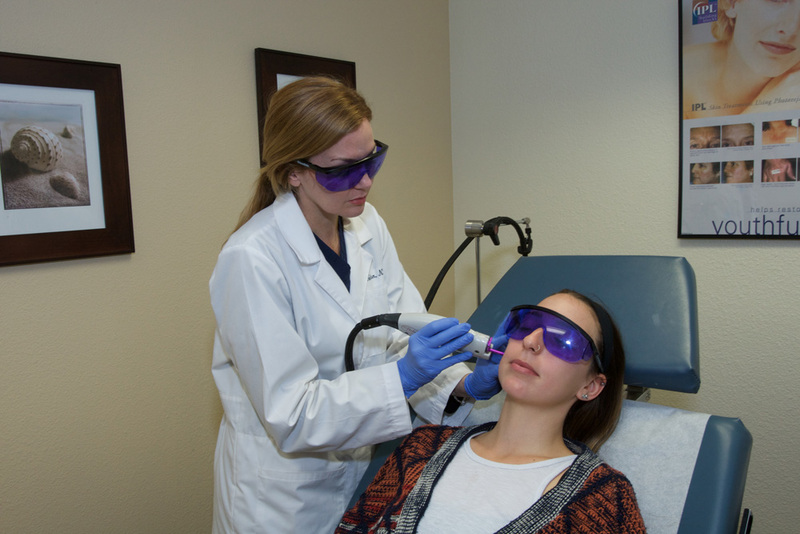 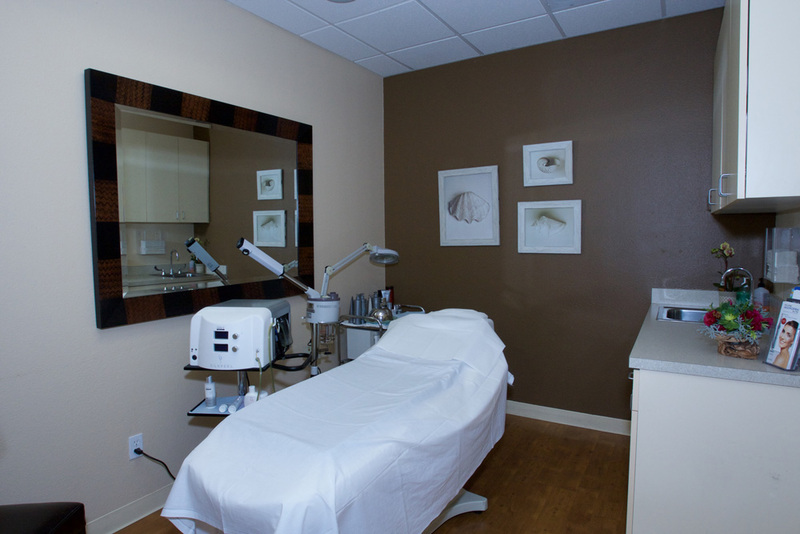 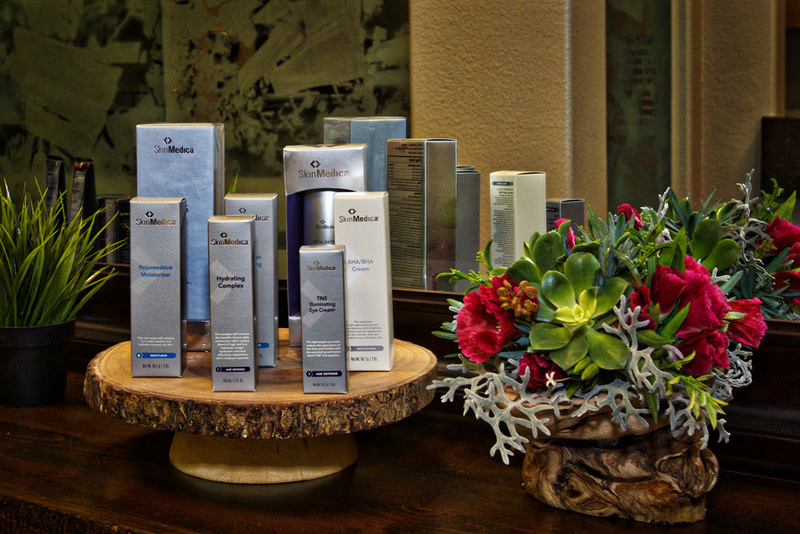 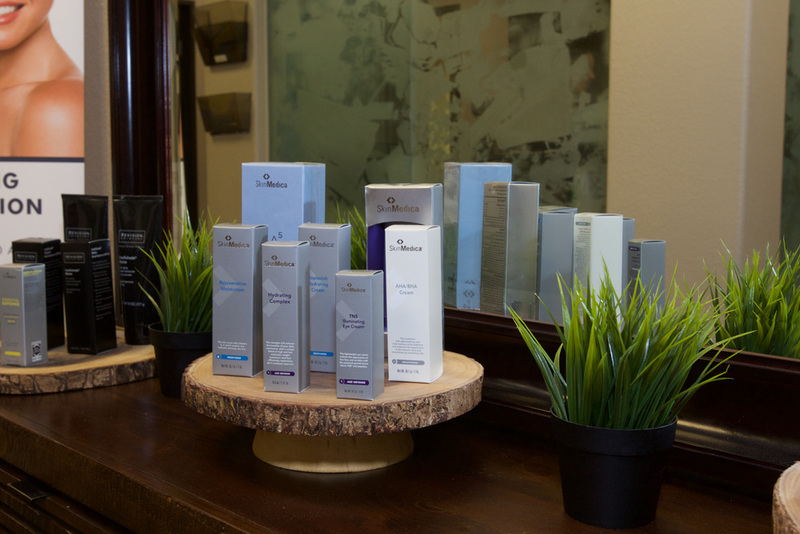 Your care, comfort, and results are our highest priorities at Dermatology & Laser of Del Mar. 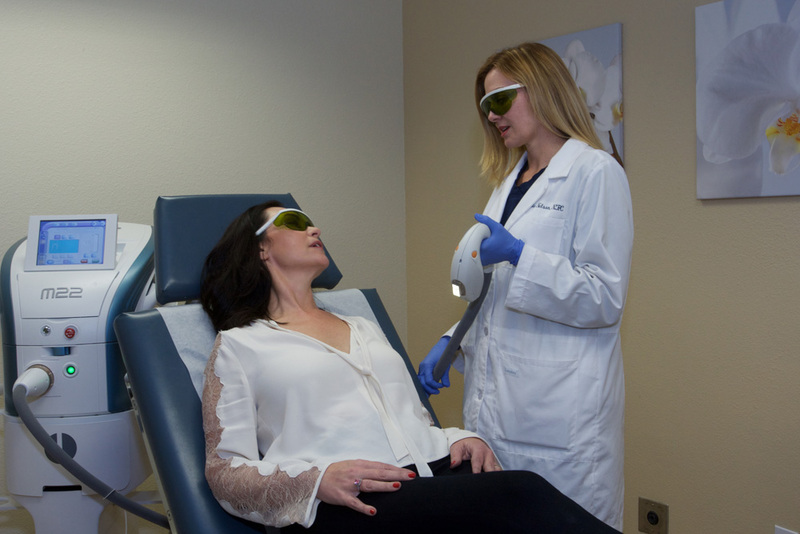 To help ensure that you achieve your desired outcome in the safest environment possible, Deborah H. Atkin, M.D., our board certified dermatologist, surrounds herself with a highly qualified team of medical professionals. 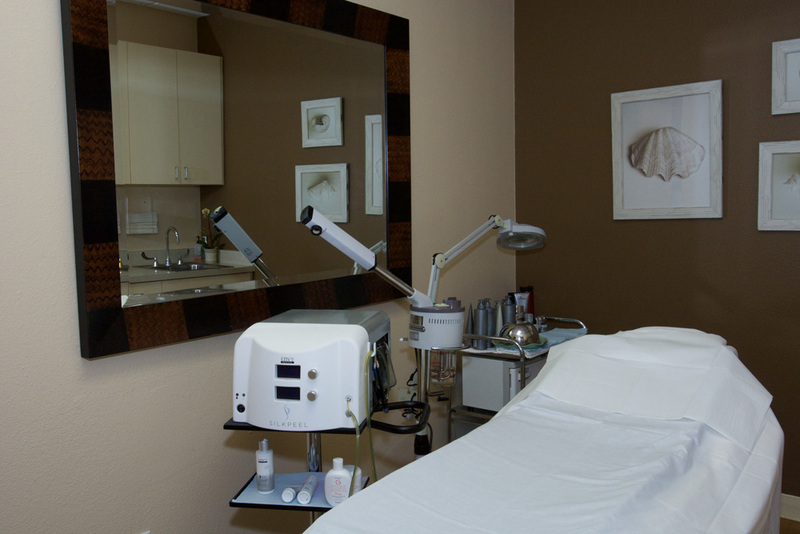 In addition to Dr. Atkin, our office consists of nurse practitioners and licensed estheticians. 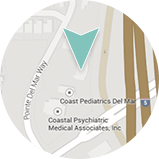 Friendly and knowledgeable, our team members are committed to delivering patient-focused care within a compassionate space. 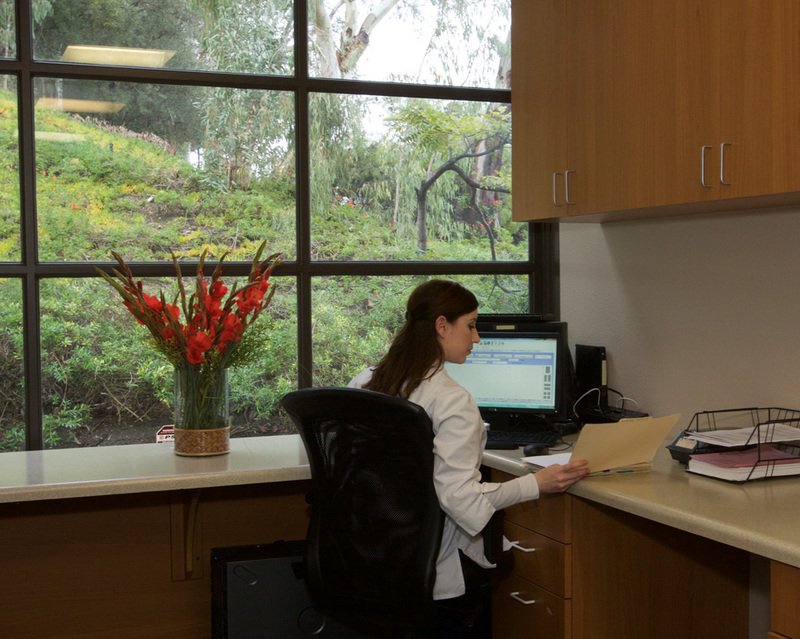 As an added convenience, patient forms are available online for you to view, download, and print from home. 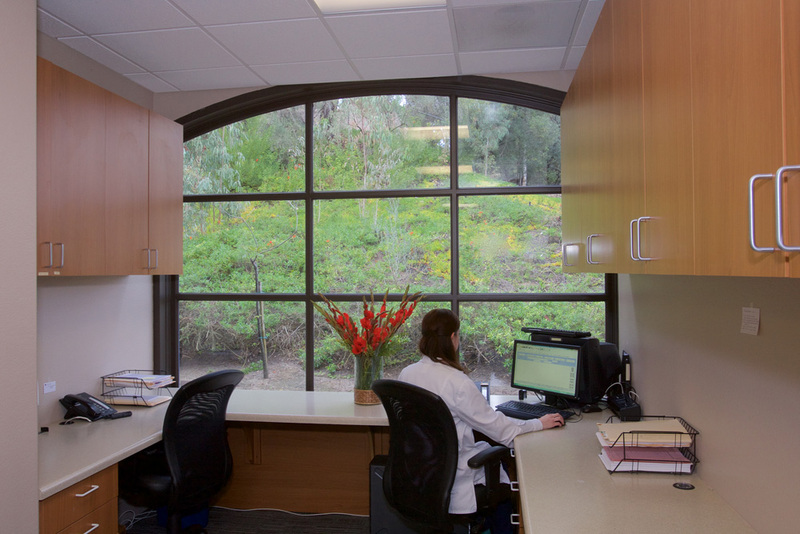 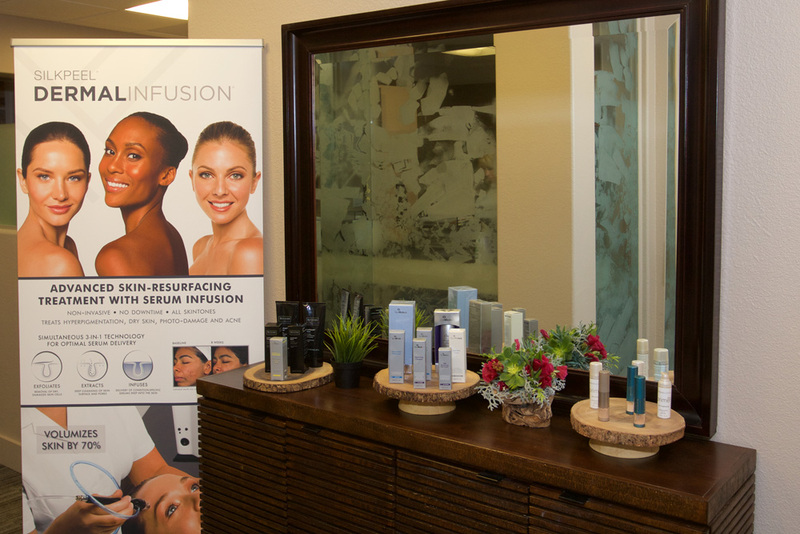 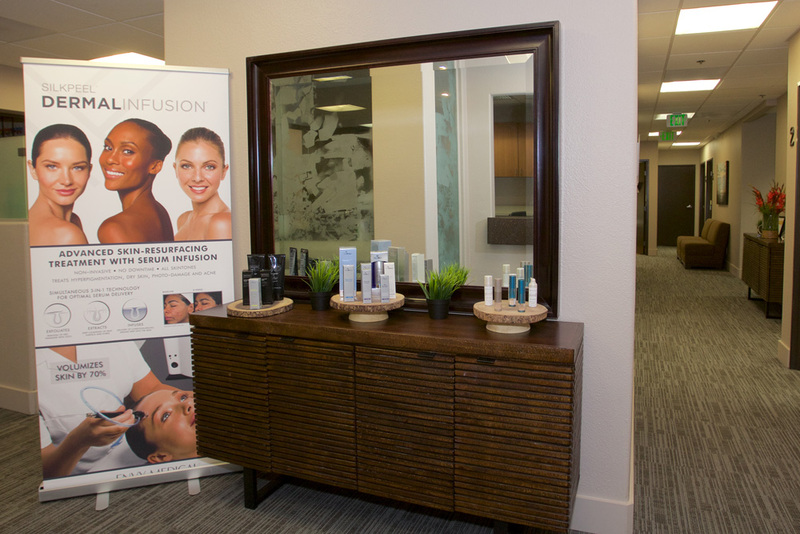 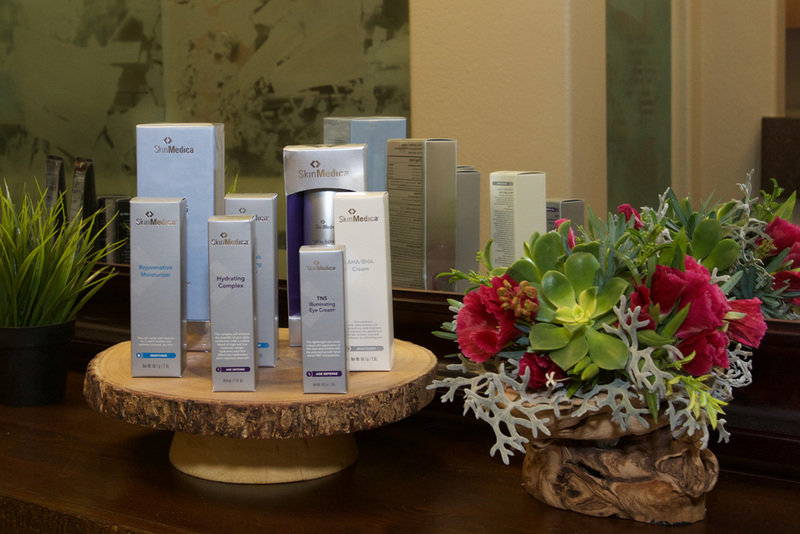 To further enhance your experience, we offer additional information about our staff, as well as the charitable organizations we work with, to help you better understand the Dermatology & Laser of Del Mar philosophy. 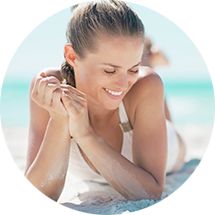 For more information, please follow the links below. 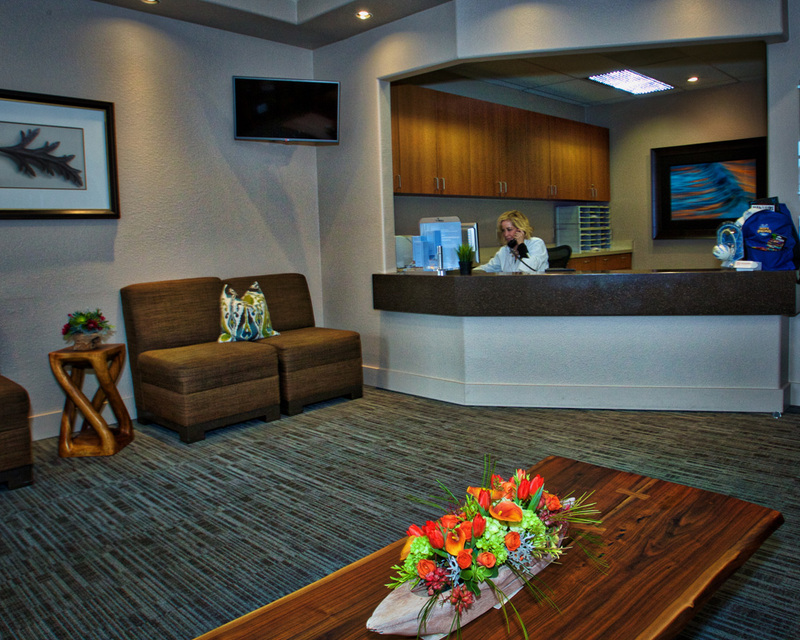 If you have additional questions, or if you would like to schedule a consultation with Dr. Atkin, please contact our office today.